The gear kingpin Native Instruments has just dropped a bomb on us with an all new DJ controller specifically made for Traktor! The Traktor Kontrol S8 DJ Controller is an absolute beast, bringing us control over 4-channels and a seamless integration with their Scratch Pro software. The two LED’s on each side of the controller is crucial for those performing in terms of giving us some navigation control — Some are saying that ‘future DJ’s will no longer look at their laptop or computers’ — and although we think that could be the case, it all depends on your personal preference. With the S8, NI also bring us their new signature touch-sensitive knobs and faders, high-quality performance pads, some analog inputs and more. 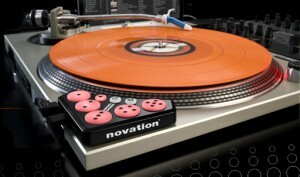 Let’s get into the Traktor Kontrol S8 in more detail. One of the top creators of DJ equipment, Pioneer Electronics, has given us a bit of a surprise with a new piece of gear to drop before Christmas, the DDJ-SX2 DJ controller. As a lot of companies are doing so nowadays, the DDJ-SX2 is stated to be ‘made for Serato DJ’, which won our best DJ software a while ago. 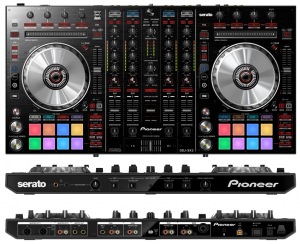 It seems like this is the trend nowadays — you’re either making gear for Serato or Traktor, although Pioneer’s controllers typically work with most software we’ve come in contact with. 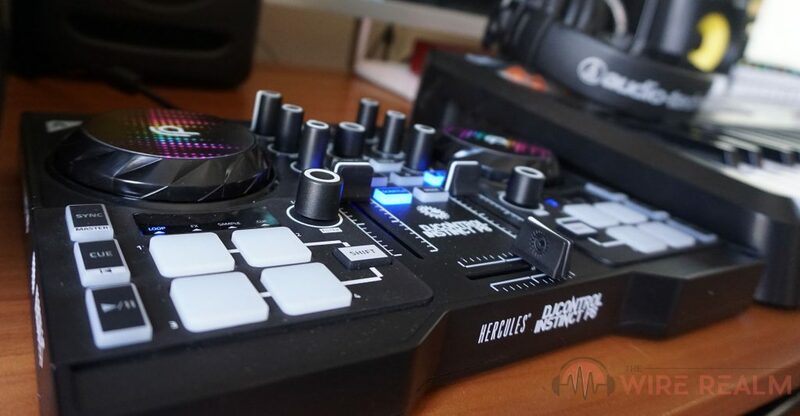 The DDJ-SX2 is a four-channel controller jam-packed with a bunch of features, not to mention they’ve made this one of their most colorful (another trend?) piece of DJ gear we’ve seen by them. Let’s review it and see how it holds up. 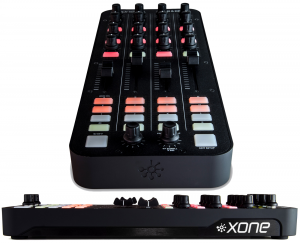 One of our favorite creators of DJ equipment, Allen & Heath audio mixing consoles, has come out with an extremely solid piece of gear for DJ’s, the Xone:K1 MIDI controller. It’s a compact, slim line controller that works with any DJ software you have (not limited to Serato DJ like a lot of DJ gear out nowadays). You get convenient access to control your levels, trigger hot cues, add some FX or even instant looping. The slim line make and overall build of the Xone:K1 is exceptionally convenient, and all it can do is put another cherry on top of that solid setup you’ve already got running. I’ve got mine right next to my mixer. Let’s get into the details of the Allen & Heath Xone:K1.